Is it necessary for me to buy backlinks for SEO? Buying backlinks is one way to get outbound and inbound links for your commercial website. It can become really efficient within your online marketing campaign. From the viewpoint of high ranking with its great income-generating potency, the very cost of backlinks seems quite reasonable. Yes, that sounds great. Paid links, however, are actually calling into good question. In fact, Google will see it akin to buying votes, kind of illegal or, at least not fair techniques. In case you decided to buy backlinks for SEO anyway, you may get penalized by Google after all. I mean rather common situation when the website becomes excluded from all keyword rankings through about 180 days (6 months). This is a big blow, as the lion’s share of web pages penalized by search engines are never getting their ranking back, even over time. That’s why buying backlinks, hence breaking the rules isn’t a well-formed decision anyway. But here comes a dilemma. Yes, buying backlinks is a proven way to boost search ranking. On the other hand, doing so is still nothing but violation. 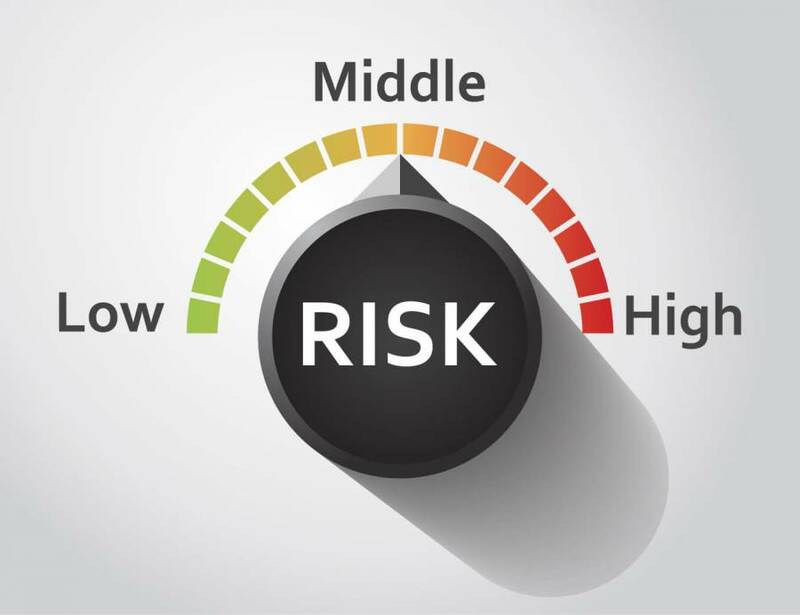 In any case, daredevils running their online projects in terms of sharp market competition often buy SEO links on their own risk. As a result, they can get improved ranking, yet without being caught and penalized at the same time. You may be tempting to try it the same way. But don't capitalize on the fact that Google can't possibly analyze the millions of backlinks to detect a little violation of yours. I mean, you start thinking so and you have lost already. Nevertheless, there is a kind of low-risk backlinks, which look just like the natural ones. Here is the logic: such service is pushing a minor number of backlinks leading to the websites with fair authority only, as well as corresponding to the subject to meet relevance. These type of links do not come cheap. You should expect to buy backlinks for SEO for about $35 per month each. You'd need quite a number - say 10 - as one is definitely not enough. 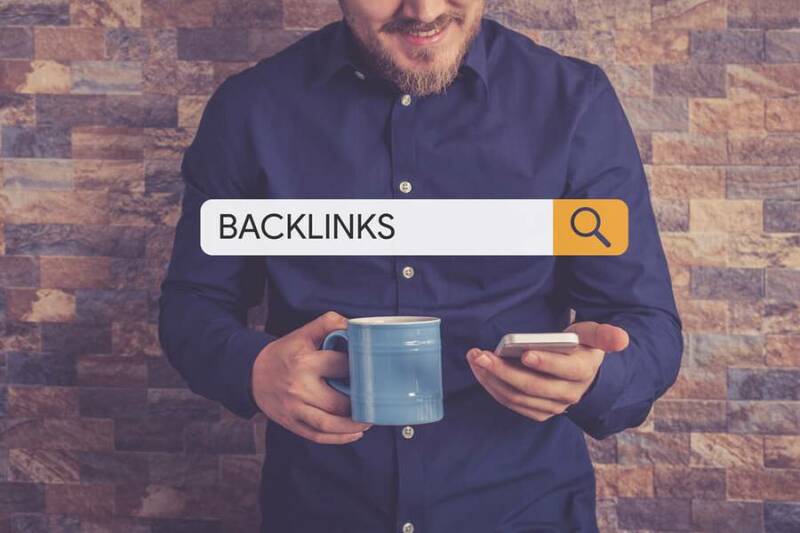 Due to this high cost, some businesses choose to consider a cheaper and more dangerous option; buying backlinks in bulk, which are offered by specialized vendors under discounts and many other seemingly attractive options. It is quite usual thing to bump into the one selling backlinks for a couple of dollars, or having them in packages, for example priced at $75 for 25 links.In fact, however, it’s nothing but a big accident just waiting to happen. Under no circumstances should you take this gamble. Folks selling cheap backlinks often have to cut some corners to provide that 'affordable' rate. Doing so, they commonly use linking to pharmaceutical, adult or betting websites. And here comes Google to nab them at ease. It is just a matter of time.So, if you want a to rely on completely risk-free SEO strategy, then never buy SEO links. No doubts, any prompt short-time gains aren’t worth putting the whole online project under severe risk. Instead of that I recommend to try some simple tactics like creating fresh content, or applying for social media to receive more original backlinks. never have a bargain with those shameless companies offering backlinks in the clear.